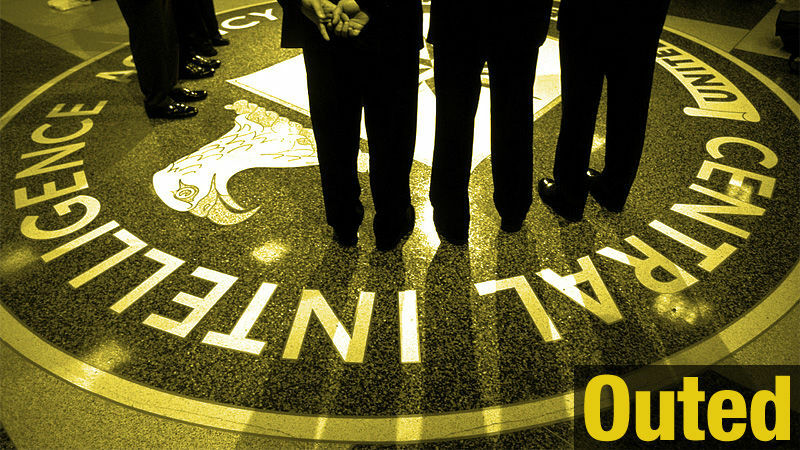 The CIA is having trouble keeping its secret agents off the internet. First, it allowed the White House to publish a photograph of the man behind the operation to kill Osama bin Laden. And now the identity of the woman who runs its "Global Jihad Unit"—and who has a long (if pseudonymous) history of being associated with some of the agency's most disastrous boondoggles—has been published online by two documentary filmmakers who sussed it out with the help of some "savvy internet research."